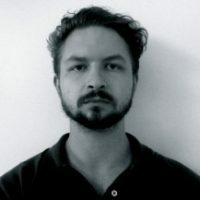 Jan Smolenski worked as a journalist in Poland for several years and is now a PhD in politics at the New School for Social Research, New York. As a journalist he covered social and political issues. His current research deals with federalism, democracy, and ways of bordering that are alternative to those of the state. The recent accession of the right-wing Law and Justice Party (PiS) to power has seen the judiciary and legal systems in Poland struck by swift and far-reaching reforms, and the trend shows no sign of slowing. With the phrase “constitutional crisis” being increasingly heard, it is time to examine what is happening to the legal system in Poland.